I am a Staff Member in the Physics Division at Lawrence Livermore National Lab. I use the cosmos to determine the properties of dark matter and nature of dark energy. 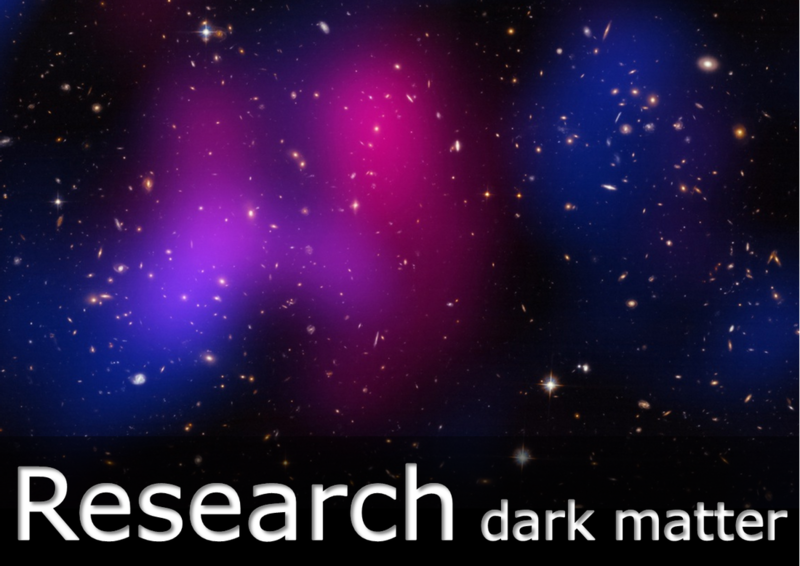 In particular I use weak lensing, X-ray, optical, and spectroscopic observations of merging galaxy clusters to compare dark matter with baryonic matter. I am also a member of the LSST Dark Energy Science Collaboration with a focus on using cosmic shear to constrain the nature of dark energy. Generally I am interested in using statistical methods to enable science at the low signal to noise frontier. Research doesn't leave much time for website design anymore so please forgive the dated material.